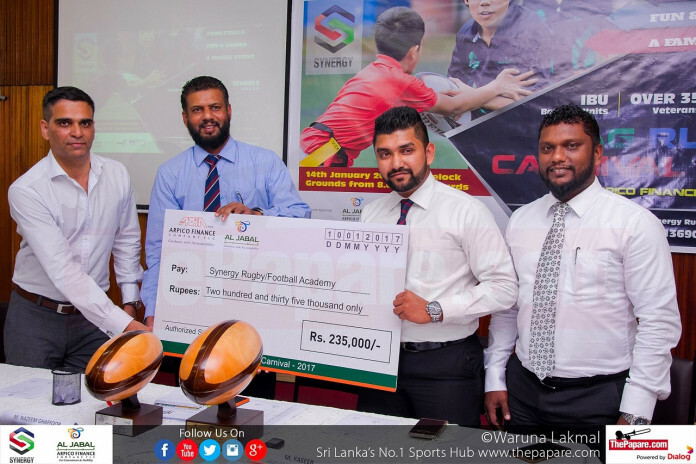 The Inaugural Synergy Rugby & Football Academy Tag Rugby 7’s Tournament will take place on the 14th of January 2017 at the Havelock Sports Club grounds. This event will feature 25 teams from four different categories from junior and above. Among the participants are schools, academies, old boys’ associations and teams representing the investment banking sector. 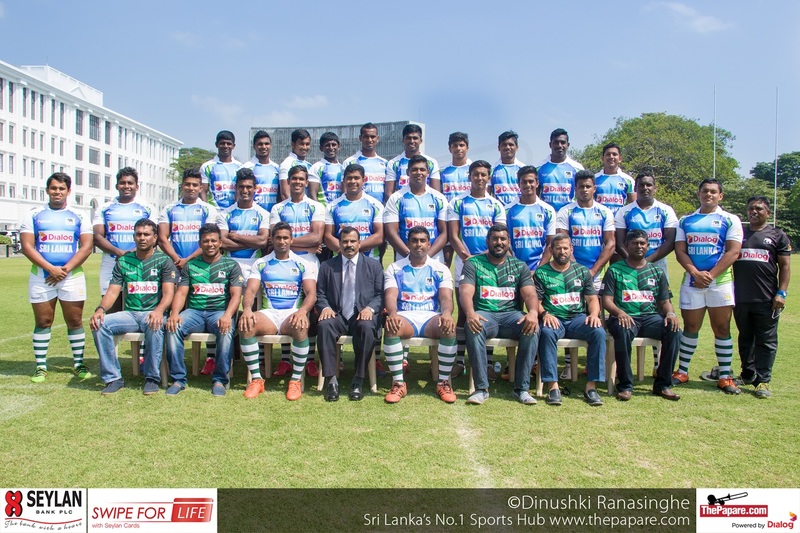 SR&FA was founded in 2013 with the sole objective of developing junior rugby in Sri Lanka. The inaugural Synergy Rugby & Football Academy Tag Rugby 7’s Tournament will be sponsored by Arpico (Al – Jabal) Finance Ltd, who has come forward to support the event and the game with great enthusiasm. 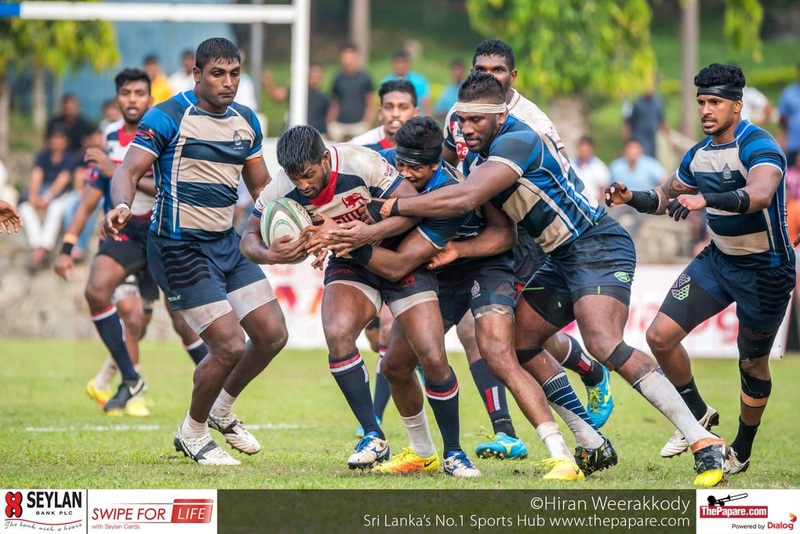 Mr. Chandrin Fernando, the Chief Executive Officer of Arpico (Al – Jabal) Finance, will grace the awards ceremony along with other rugby personalities of yesteryear such as Ibrahim ‘Tanker’ Hamid, Tony Amit and Hisham Abdeen. 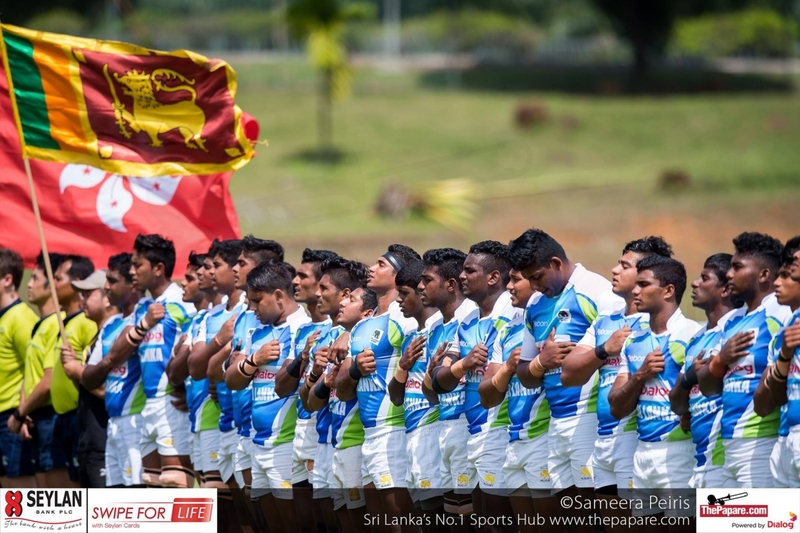 Under 10 and Under 16 for schools and academies – Wesley College, Thurstan College, HARFA, Synergy RA, St. Thomas College Prep, St. Benedict’s College, Kandy RA, Darussalam and CWW Kannangara. Open IBU segment – Amana Takaful, Amana Bank, Arpico (Al – Jabal) Finance, CDB Bank, HNB Takaful, HNB IBU, Amana Holdings, Kanrich Finance and ADL Capital.